Most people have a general understanding that the movie business is big business. With each new movie hitting the big screen reports come flooding in with box office performance numbers in the hundreds of millions of dollars. Even making a two-hour feature length movie can rack up several hundred million dollars. James and Jane Lane, along with business partner Margert Stalcup, owners of the Avon and Ideal theaters, will the first to tell you the movie business isn’t always as glitz and glam as some of us think. When it comes to our local, independent theaters it really boils down to a passion for the industry, a love of community, and a commitment to being local. Back in 2005, the Lanes and Stalcup had the opportunity to purchase the Avon and Ideal theaters. Upon inspection they found rundown buildings that hadn’t seen patrons in nearly a year. Thanks to some good negotiating, and lot of hard work they were able to renovate the theaters and bring movies to Heber and even save a bit of movie history in the process. What most people don’t know about the movie industry is something we all take for granted – surround sound. It’s hard to imagine a theater without the booming, immersive experience. Surround sound was pioneered here in the Heber Valley, in what is now the Avon Theater. Jim Fosgate, a Heber resident, designed and developed surround sound and one of his sound stages that he used to perfect the technology is the Avon Theater. When the Lanes purchased the building from the previous owners they even found some of his old equipment and returned it back to Fosgate. “This theater has great sound. We’ve done some upgrades over the years, but the sound is still very good,” said James as points out features of the building. As residents of the valley the Lanes and Stalcup are committed to seeing the theater succeed and that takes time and reinvestment. Recently, they repainted the Avon and Ideal exteriors and with updates on the inside to match. The theaters have become a shining example of their personal commitment to the theaters. Over the years the Lanes have learned a lot about their customers and what performs well in Heber. They said family friendly movies do very well in the Heber Valley and when they get a good one it usually sticks around for a while. Back in December when “The Greatest Showman” debuted it was a major success, and it would become the longest running movie they ever had in the 14 years they’ve operated the theater. “Our primary goal is to family friend type movies to the valley,” said James. The Lanes and Stalcup have really enjoyed their time in the industry, even though there are challenges, but it’s the people they see that make it worth the while. “People are generally in a pretty good mood when the go to the movies, so it’s nice to be around people that are happy and enjoying themselves,” said James. Jane remembers fondly the days of midnight showings when the anticipated movie sequels would come out. Before the studios have encouraged theaters to stop midnight showings, the Lanes would often run a movie marathon before the debut of the new release. Stalcup, loves watching the audience reaction. When the crowd laughs together or jumps or gasps it’s fun for her to be able to help provide that experience. Though each of them enjoys different aspects of the theater business they all agree that going to the movies is really about the social experience. They say that part of the magic of a watching a movie is being together with others. Over the years the Lanes have done many things to help honor the heritage of the Avon and Ideal theaters from remodeling and opening the Corner Sweet Treats shop with it 50s era décor and homemade ice cream to keeping the performance stage that sits secretly behind the main screen in the Avon.  For their commitment to their industry, recent renovations and reinvestment in to the buildings, the Heber Valley Chamber of Commerce is proud to recognize Heber City Theaters as the August Business of the Month.